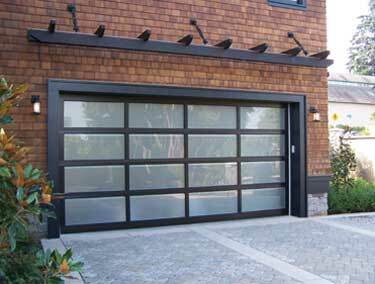 Northwest Door is proud to introduce to you their company and our fine line of quality steel, aluminum and wood garage door products. 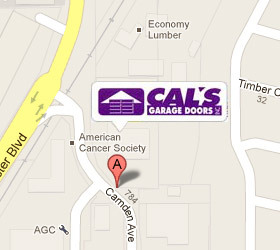 The company was founded in 1946 in Tacoma, Washington. 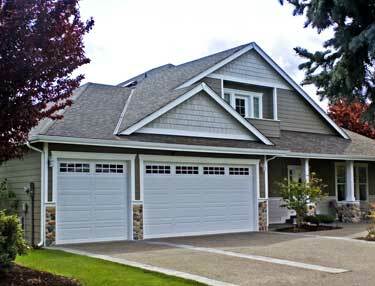 It is a privately owned and operated corporation located in Washington State in the beautiful Pacific Northwest. 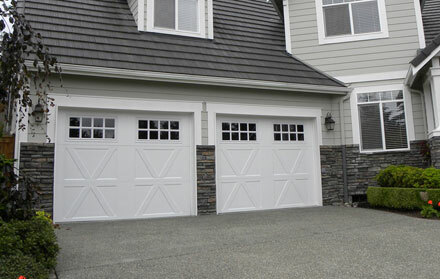 Over the years Northwest Door has concentrated on the preferences of its customers and also met the challenges of the industry. 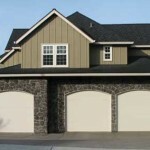 This has resulted in a stable, growth oriented organization committed to providing quality products and superior customer service. 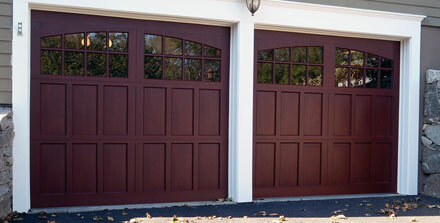 Northwest Door is proud of its more than 200 employees and their commitment to excellence. 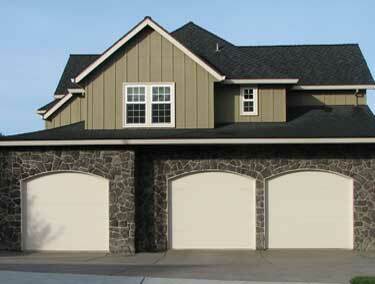 In 2006 their new 300,000 square foot manufacturing facility was completed in Fredrickson near Tacoma, Washington. 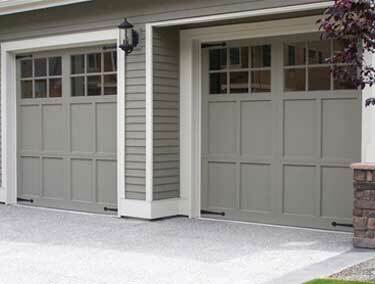 This new technically advanced facility is also Northwest Door’s Corporate Headquarters. 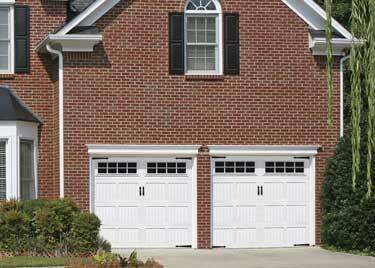 Their size has grown to include six distribution centers. 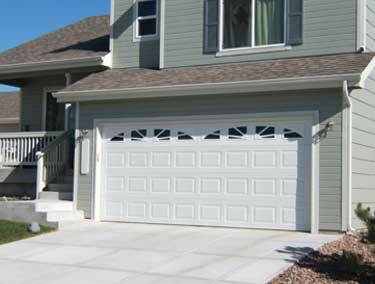 These are located throughout the Western United States; Spokane, Portland, San Jose, Boise, Salt Lake City and Denver. 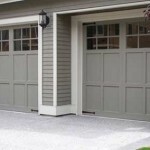 Northwest Door manufactures sectional garage doors in steel, wood, and aluminum for both residential and commercial applications offering the largest selection of styles, models, sizes and materials in the industry. 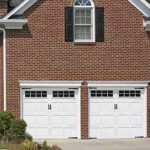 Both the traditional panel style or carriage house style garage doors are available in a variety of materials. 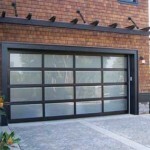 Many standard designs are offered as well as custom built doors to meet architectural specifications. 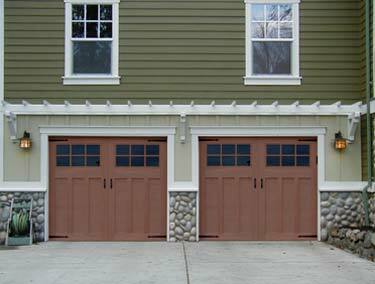 The detailing and craftsmanship of these custom built garage doors are unsurpassed. 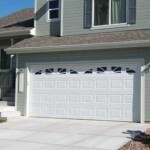 In addition, Northwest also manufactures oil tempered torsion springs and inventories an extensive supply of hardware and parts for residential and commercial operators by Lift-Master. 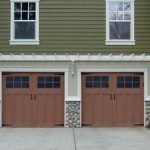 Economical and affordable steel carriage house style garage doors. Beautiful wood grain textured raised panel steel garage doors. 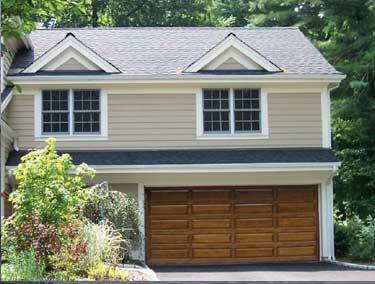 Wood flush garage doors are traditionally styled and offer both recessed and raised flushs. 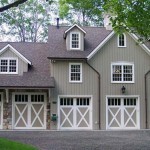 Northwest Door’s highest quality wood carriage house style garage doors. 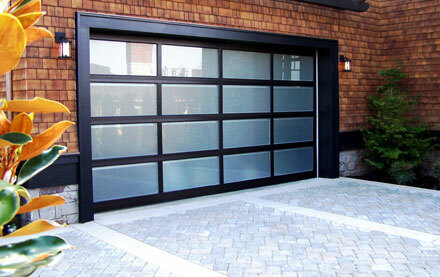 High strength all-aluminum garage doors with sleek modern styling. 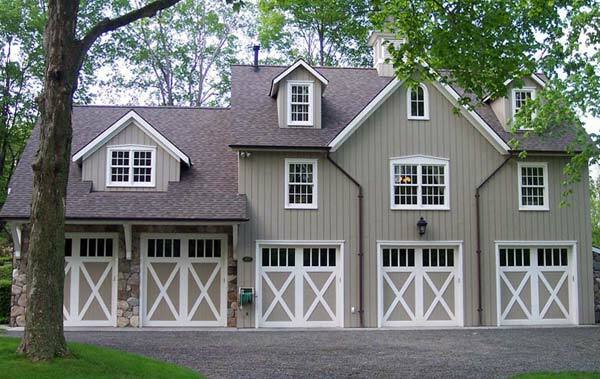 Natural wood Carriage House Style garage doors, designed with the builder in mind. Insulated steel raised panel garage doors with a thermal barrier joint.